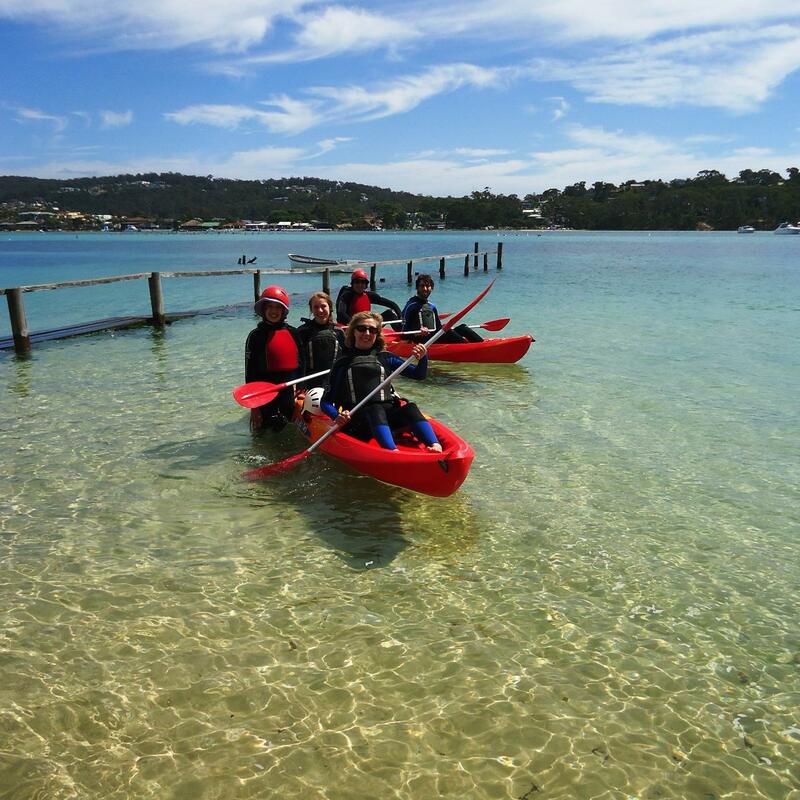 Try out a Kayak on beautiful Merimbula Lake for a one hour session every morning from 7 am (subject to weather conditions). Introductory lesson and safety instruction provided. Bookings Essential! Note: Fishpen has only 1 single Kayak. Book separately for double kayaks.